Baby Giratina. . Wallpaper and background images in the Pokémon leggendari club tagged: legendary pokemon giratina. OMG OMG OMG OMG OMG OMG OMG OMG OMG OMG OMG OMG OMG OMG OMG OMG! Sooooooooooooooooooooooooooooooo cute!! Too cute to resist! 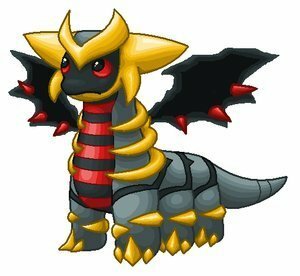 And I thought regular Giratina was cute!